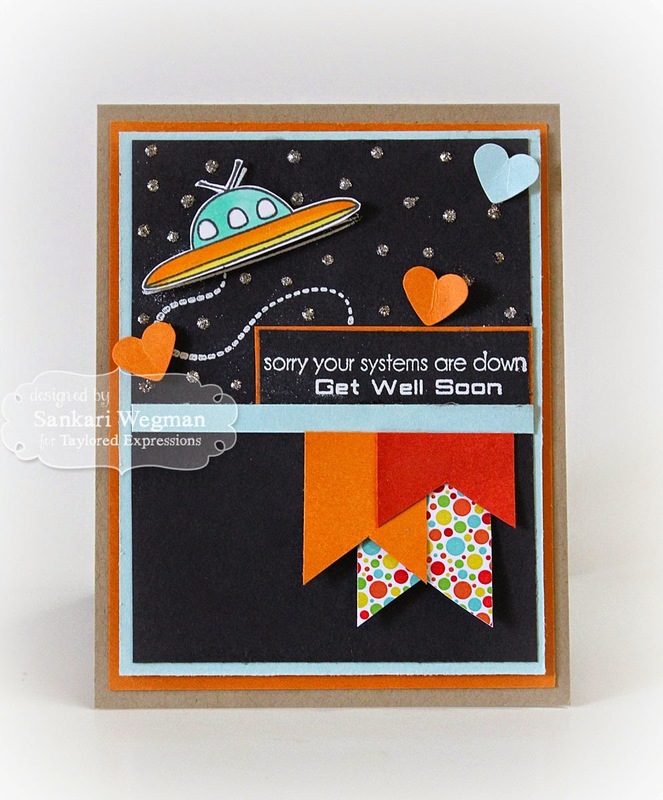 Sankari's Sunshine Corner: Taylored Expressions - Pinterest Inspiration: Get Well Soon! Taylored Expressions - Pinterest Inspiration: Get Well Soon! One place that is always great to get inspiration is the Taylored Expressions Pinterest albums. 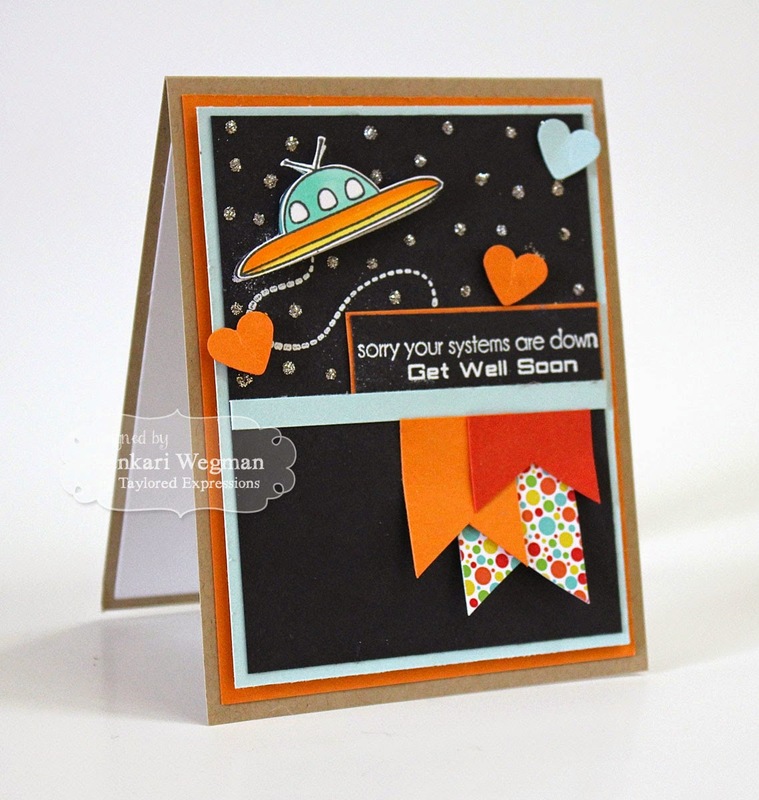 This is such a great place to browse thru when you are starting to make a card and are needing inspiration. I like to make some tea and get comfy on the couch and browse thru pinterest - makes it such a cozy indulgent way to spend some quality "me" time :) And its so easy to get lost in all the beautiful cards and projects there!! 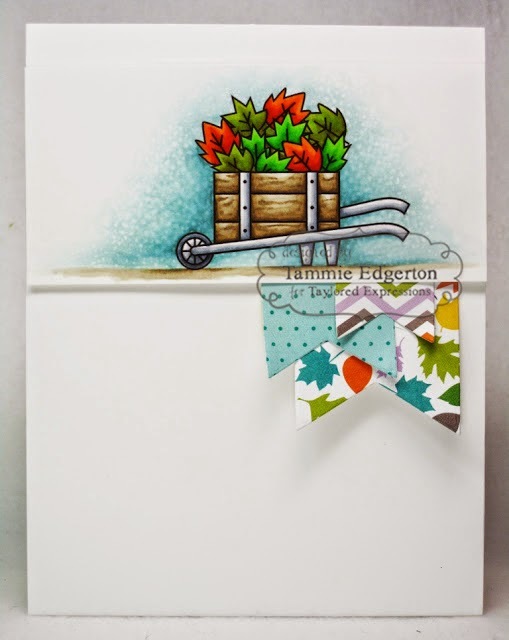 I loved making this pinterest CASE of Tammie's card!And if you ever need an inspiration on where to start in making card - have fun checking out the Taylored Expressions Pinterest Page.